Black Label Society have released a new music video today for their song“Spoke In The Wheel” from their upcoming LP due out this spring. Directed by long-time director and collaborator Justin Reich, this is the first music video we’ve seen from the band since “Trampled Down Below” was released last year from the Grimmest Hits LP. 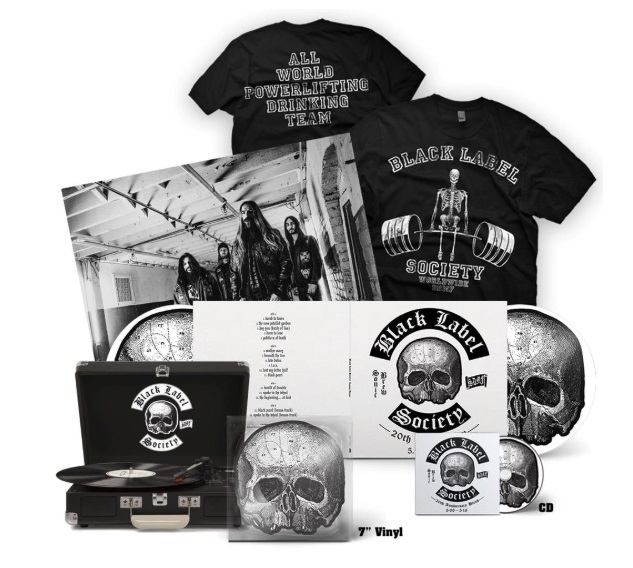 The Black Label Society studio discography is like an instruction manual on how to expertly craft heartfelt, no holds barred, heavy metal infused American hard rock. “‘Sonic Brew’ was the beginning. I can’t believe it’s been 20 years,” Zakk marvels. 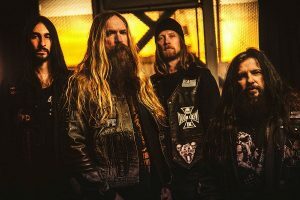 Wylde’s powerful pipes, mayhem-inducing charisma, mischievous humour, and instantly recognizable shredding have made him a beloved figure to rock audiences the world over. 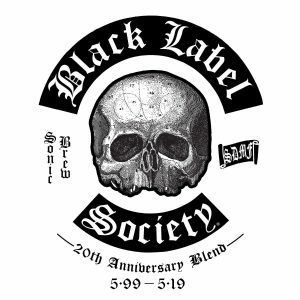 One part invading-horde, one part traveling carnival party, Black Label Society continues to engage and inspire, powered by caffeine and cacophony.